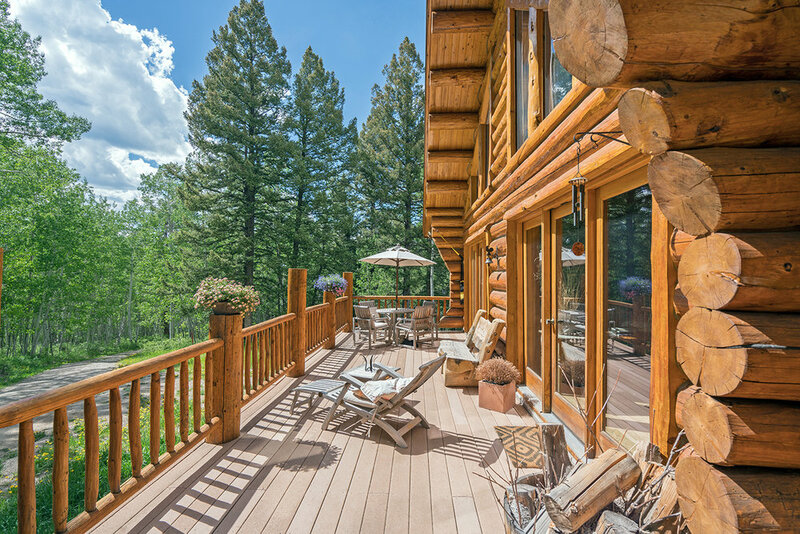 Located 15 miles from Telluride inside Wilson Mesa Ranches, this Golden Bear Builders constructed home measures over 3,100 square feet and sits on 8.6 acres amid towering, old-growth aspen. Easy National Forest access from a trail that begins right on the property. The logs and chinking have been well-maintained and the quality of the build is readily apparent. The main residence consists of the top two floors and features three bedrooms and two full baths. The kitchen opens to the dining and living rooms with vaulted ceilings, a wood-burning stove and access to the expansive deck. The bottom floor has its own entrance, one bedroom, one full bath and can easily be used as a separate apartment with its existing full kitchen. 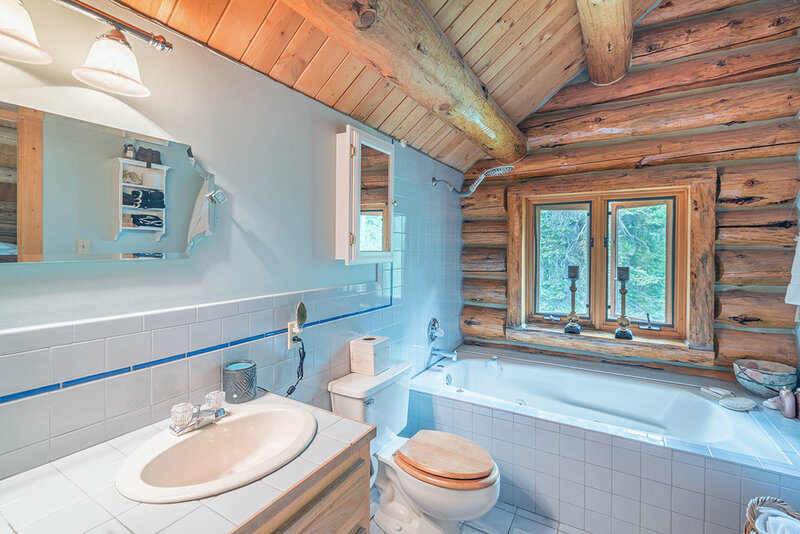 A luxurious hermitage in the woods amid a serene, private setting.